Sad news this week: legendary drummer for The Band, Levon Helm, has passed away after years of illness. He kept performing to the end, though, and his love of music was clear to anyone who ever saw him. I’m so glad I went to one of his Midnight Rambles a couple of years ago, and last September I saw he and his band play again at an upstate NY festival called moe.down. 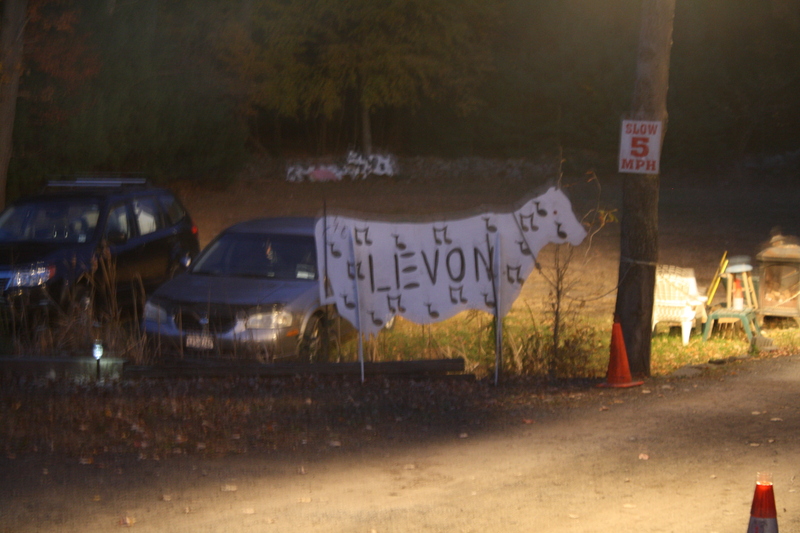 It had been a rainy, muddy weekend, but the skies cleared for Levon’s barnstorming sunset rendition of “The Weight”. I think that will remain one of the great musical memories of my life. You can read more about Levon’s incredible life here.